The spacecraft has been given a “go” to take the optimal path past Ultima Thule, which is a Kuiper Belt object, a billion miles beyond Pluto. The encounter will be January 1, 2019. Ultima Thule is the bright yellow spot in the middle. The 2 possible flyby distances for New Horizons are indicated by the 2 concentric circles. The mission has decided to fly along the closer path, toward the target point marked by an X. Read more about this image via Johns Hopkins. NASA said last week it has given a “go” to its New Horizons spacecraft, the same craft that made humanity’s first-ever visit to Pluto in 2015. The craft is still speeding outward in our solar system. It’s now approaching its next target, a Kuiper Belt object a billion miles beyond Pluto, nicknamed Ultima Thule. NASA said that – after a three-week search – it has found no apparent obstacles in the spacecraft’s optimal path, no rings, no small moons, no potential hazards. Thus New Horizons is now aimed on that optimal path for its January 1, 2019, encounter with Ultima Thule. 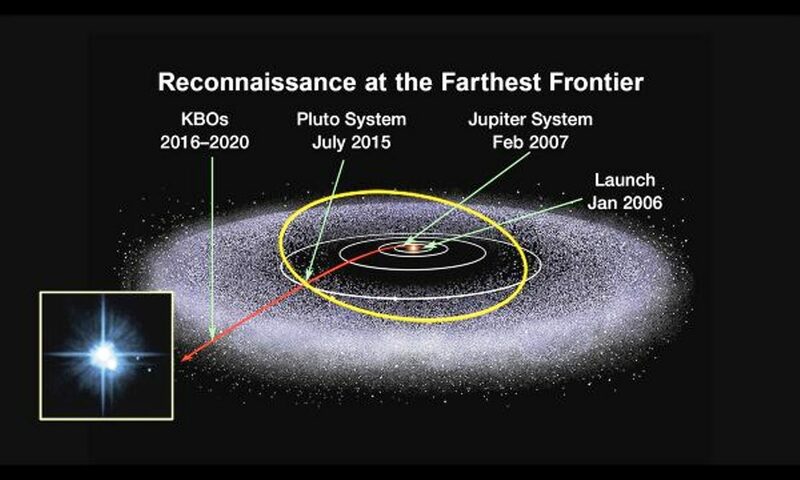 It will be another first for New Horizons, the farthest planetary flyby in human history. And now we know the spacecraft’s path will take it about 2,200 miles (3,500 km) from Ultima Thule, instead of a hazard-avoiding detour that would have pushed it three times farther out. The last opportunity to maneuver the spacecraft onto another trajectory was December 18. New Horizons was launched in 2006 and had its historic encounter with Pluto in 2015. Now the craft is in the Kuiper Belt, preparing to encounter its 1st object in this region, Ultima Thule, on January 1, 2019. Image via NASA. In the meantime, as New Horizons gets closer to Ultima Thule (which is officially designated 2014 MU69) the mission’s science team is puzzling over the light reflected from this object. 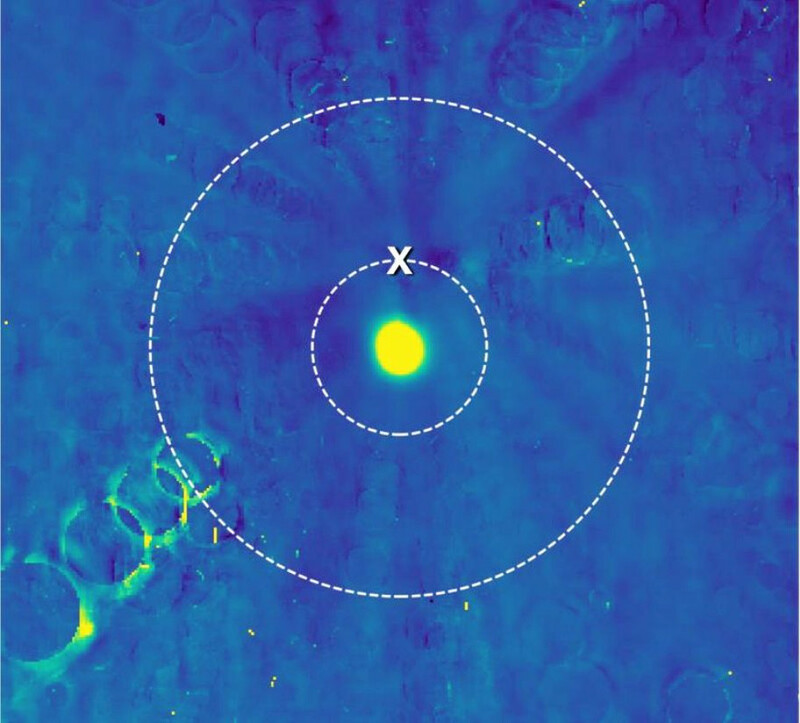 The spacecraft has been taking hundreds of images to measure Ultima’s brightness, but these recent measurements appear to be at odds with a 2017 observation, made when Ultima Thule covered (occulted) a star as seen from Earth. That 2017 observation suggested that Ultima Thule might be not one, but two bodies orbiting around each other. If there aren’t two objects there, the science team said in 2017, then this little Kuiper Belt object might have a pronounced elongated shape. "I call this Ultima’s first puzzle – why does it have such a tiny light curve that we can’t even detect it? I expect the detailed flyby images coming soon to give us many more mysteries, but I did not expect this, and so soon." "Ultima [may be] surrounded by many tiny tumbling moons. If each moon has its own light curve, then together they could create a jumbled superposition of light curves that make it look to New Horizons like Ultima has a small light curve." "While that explanation is also plausible," she added, "it has no parallel in all the other bodies of our solar system." "The spacecraft is now targeted for the optimal flyby, over three times closer than we flew to Pluto. 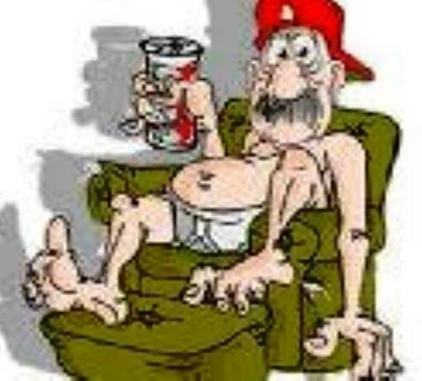 Ultima, here we come!" Bottom line: The New Horizons spacecraft has been given a “go” to stay on the optimal path to Ultima Thule for its January 1, 2019, encounter. They were right. It is two bodies (joined together) and it is elongated. Those dudes must have been paying attention in science class. I can't wait for the (closer) 16 Psyche mission. Are we there yet ? CHKM8R, is the name "Check Mater" or "Chick Mater"? Just curious, both make sense!